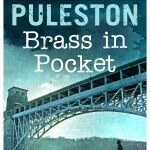 It is Inspector Ian Drake’s first murder case and he’s keen to do a good job and impress his superiors. When the body of man and a woman are found at the bottom of a cliff face in the mountains of Snowdonia it seems a straight forward case. The woman has been brutally murdered and all the evidence points to her husband as the culprit. But despite the clues Ian Drake wants to cover ever possibility. He builds a picture of the wife that suggests she was having an affair so Drake knows he has to investigate further. And when he discovers evidence about the husband he has to follow his instinct and dig deeper into their lives. It is only after Drake’s superior officers have closed the case that he finally puts all the pieces together and discovers the final clues to identify the killer. 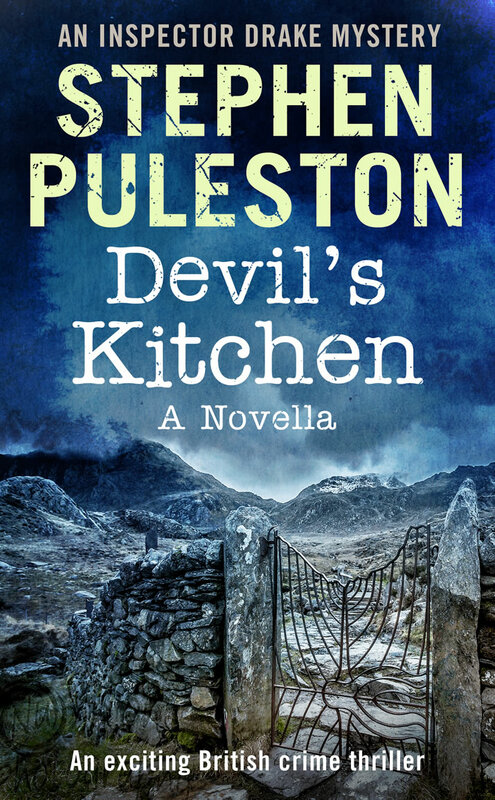 Join my Readers Club and get Devil's Kitchen FREE. Complete the box opposite and I'll send you Devil's Kitchen FREE. Your privacy is important to me. Your details will not be shared or sold and I'll only send you the occasional newsletter. You can unsubscribe at any time.